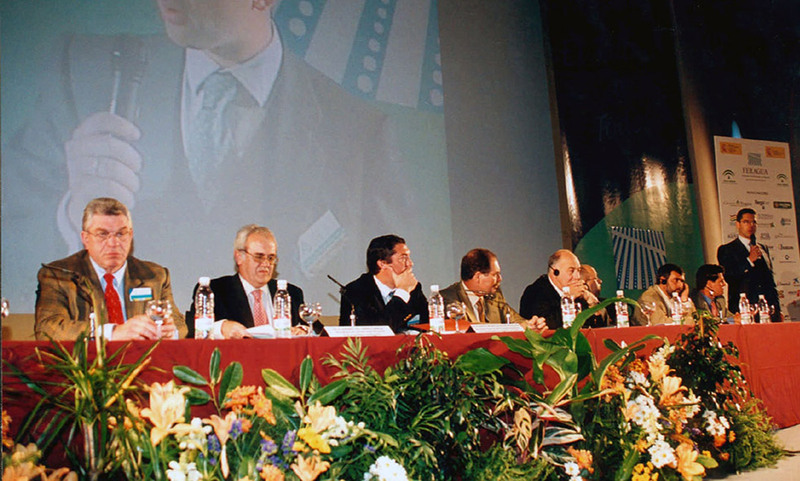 In 2000, on the occasion of the celebration of the “Corn Congress “organized by L’Association Générale des Producteurs de Maïs (AGPM), the National Federation of Irrigation Communities of Spain promoted the creation of an international association which were represented all the European and Mediterranean countries. The result of that conference was the formalization of a “letter of intent” that would, in October the following year, the “I International Mediterranean Irrigators Meeting” in Murcia and organized by FENACORE. At that meeting, the pillars for the establishment of the Euro-Mediterranean Irrigators Community had settled. 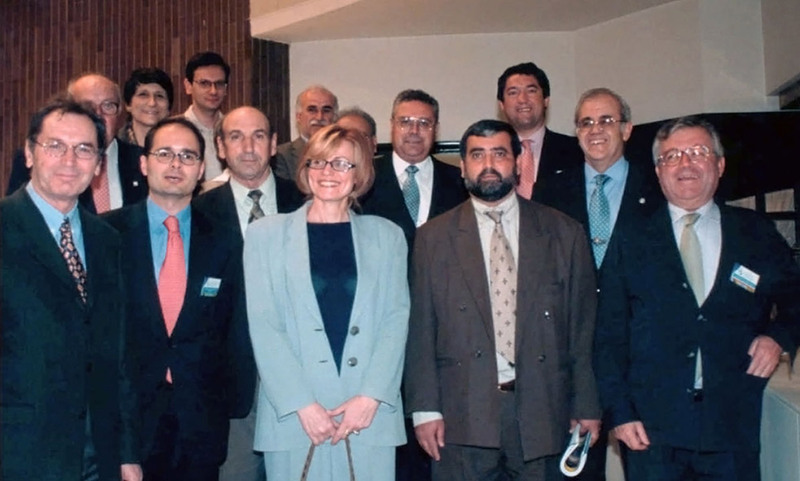 Finally, in 2002, during the celebration of the 10th Congress of Spanish Irrigators Communities held in Seville, Spain, EIC was established.